With a name like that, the question was inevitable: Was actor Alan Rickman, who died Thursday of cancer at 69, Jewish? The answer, however, is no. Rickman was in fact born in the Acton area of London to Welsh and Irish working class parents who were Catholic and Methodist. He first developed his career on the London stage, where he was a beloved figure with a highly recognizable languid drawl. He gained new fans as Professor Snape in the Harry Potter films, but first found worldwide recognition when he appeared as Bruce Willis’s sneering nemesis Hans Gruber in the first “Die Hard” film, which came out in 1988. 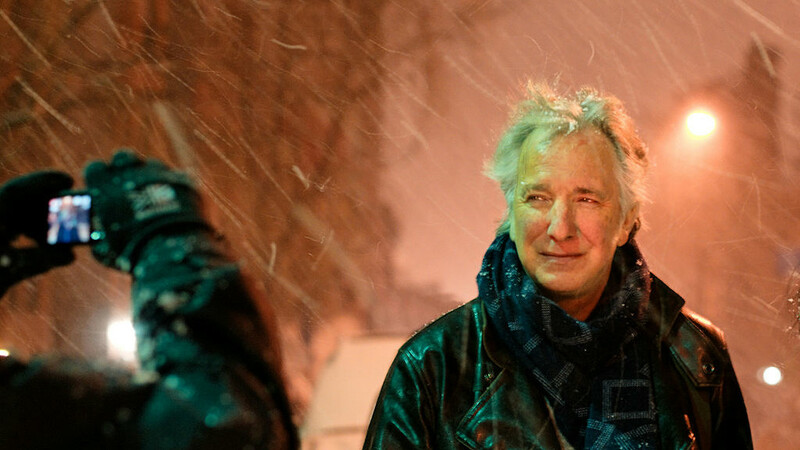 But Rickman had many sides as an actor, appearing in dozens of films and stage productions, with roles that ranged widely in tone, topic and character. 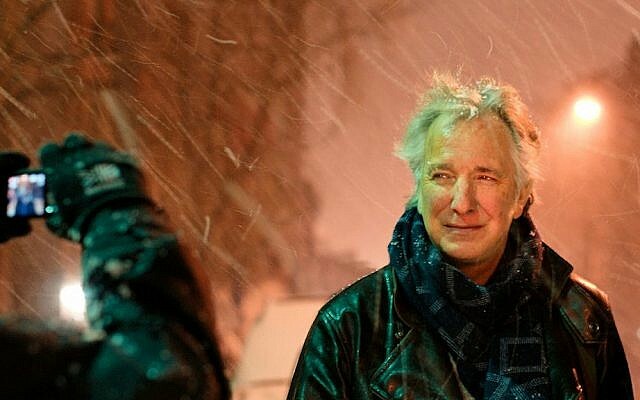 His work as director of the 2005 play “My Name is Rachel Corrie,” about an American student killed by an Israeli army bulldozer while she was acting as a human shield, protesting the military’s presence in the Gaza Strip, gained Rickman notoriety in parts of the Jewish world. He and Guardian editor-in-chief Katharine Viner wrote the play based on Corrie’s emails, first staging it in London to positive reviews. When the play was scheduled to begin rehearsals at the New York Theatre Workshop, the theater decided to postpone it after several Jewish groups reacted negatively to the idea of staging the show. The play ended up being staged in dozens of other cities throughout the US, as well as in a commercial theater in New York.